Are you ready to take on one of the world's most effective self-defense systems and combine it with a great total-body workout? Then join us at West Bay Martial Arts for the best Jiu Jitsu Classes in the Warwick and Cranston area. In a safe and structured environment, you can learn the basics of Jiu Jitsu combatives and build your skills from the ground up with the help of our dedicated team of instructors. At West Bay Martial Arts, you don't have to be an expert to get the most out of our Jiu Jitsu Class. We work with men and women of all abilities, relying on scaleable movements and a stepping stone approach for constant progress. 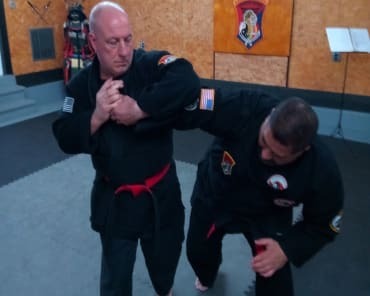 Get started today and learn the basics of standup combatives like how to gain leverage over an opponent and how to transition into effective ground grappling strategies after a throw or takedown. PLUS Our Jiu Jitsu Classes Can Help You Get In Great Shape Fast! Forget about those boring workouts at your big box gym. 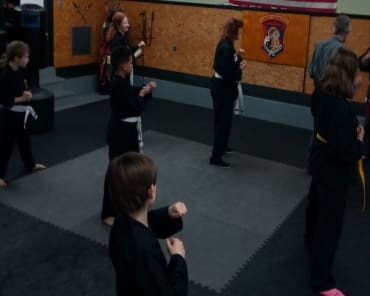 At West Bay Martial Arts, we'll help you enjoy total-body success in no time with fun and exciting Jiu Jitsu classes that keep your heart racing and your muscles moving. During each and every class, you'll stay motivated to improve your skills and without even realizing it, you'll push your body to better fitness and strength in no time. Learn More About Our Jiu Jitsu Classes In Warwick Or Get Started Today! 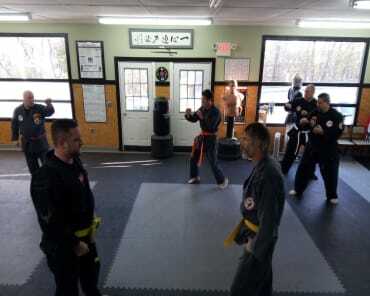 If you're looking for a better way to train, we've got you covered at West Bay Martial Arts, serving students across Warwick and Cranston. 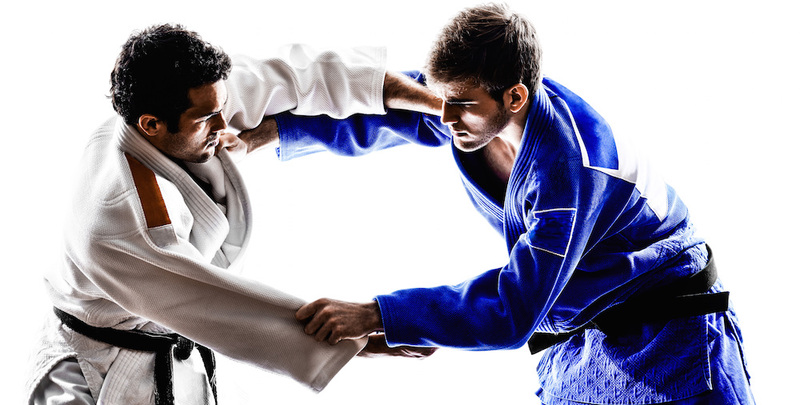 Our Jiu Jitsu classes offer the best blend of self-defense and total-body fitness and our dedicated staff works hard to make each class perfect for all experience levels. 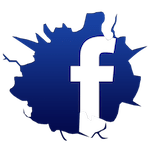 Join us today or learn more by filling out the short form on your screen now!